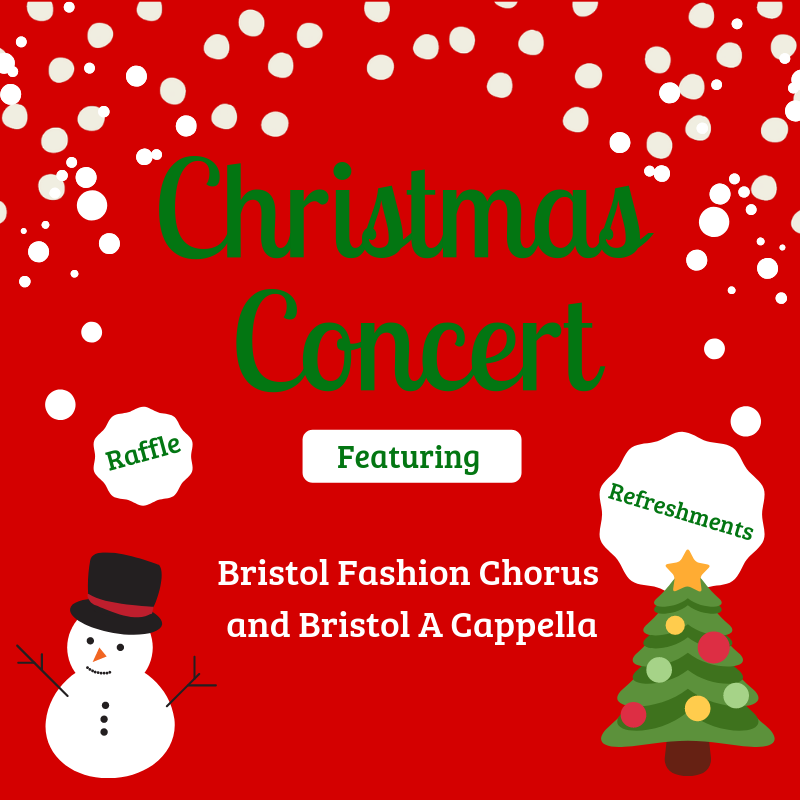 Join Bristol Fashion and Bristol A Cappella for a night of a cappella fun! There will be tonnes of Christmas cheer, including Christmas songs, a surprise gift bag raffle, and yummy refreshments during the interval. You won't want to miss it!